From the NdaniSeriesBouquet comes this entertaining and gripping thriller. 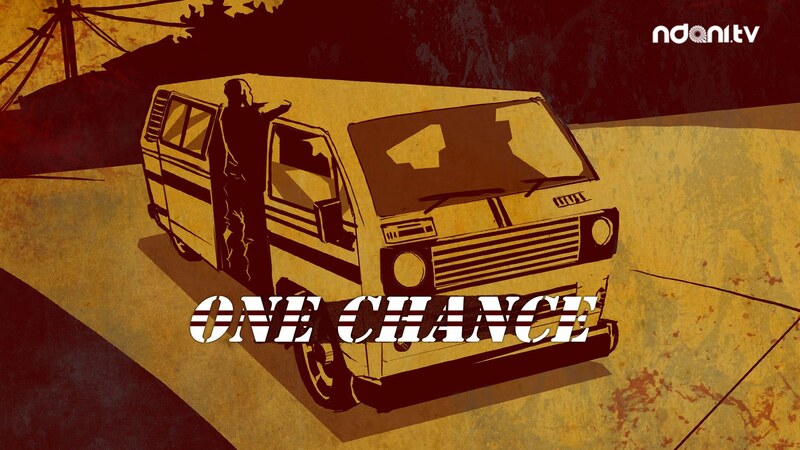 One Chance follows the story of a group of friends who board a late night bus home only to discover that they have fallen victims to a late night robbery expedition. OneChance will air every Wednesday at 12pm from the 15th of July 2015.